Many of the challenges we face as young farmers can be tackled at home through strong networks. That’s why farmers across the country are forming National Young Farmers Coalition chapters that support collaboration and advocacy. From organizing cooperative buying clubs to equipment shares to barn parties, Young Farmers chapters are a platform for forging collective success and connectedness. The Coalition has 40+ chapters in 28 states with more in development. We envision a community of young farmers in every region, but to make that happen, we need you! Interested in starting a new chapter? 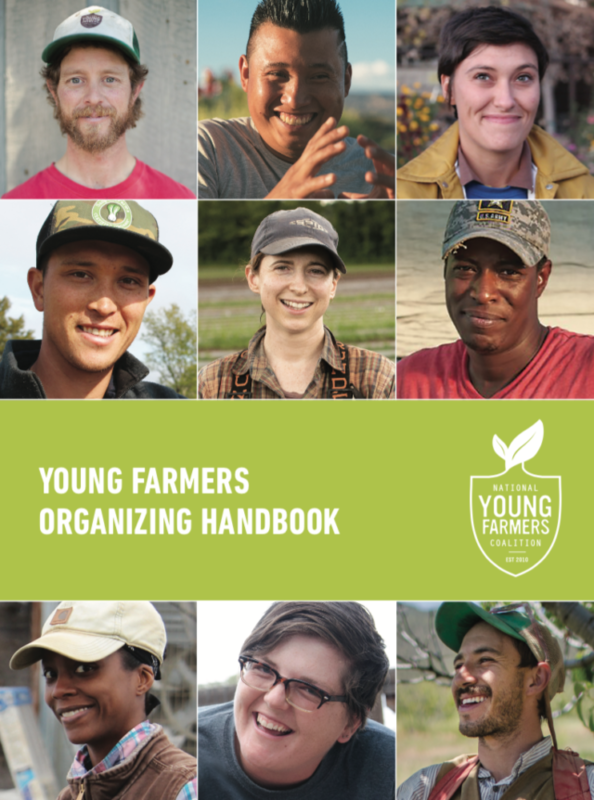 Our organizing handbook explains how our chapters work and walks you through what you need to know to organize young farmers in your region to build collective success.